Protest Called Amazing, What’s Next? 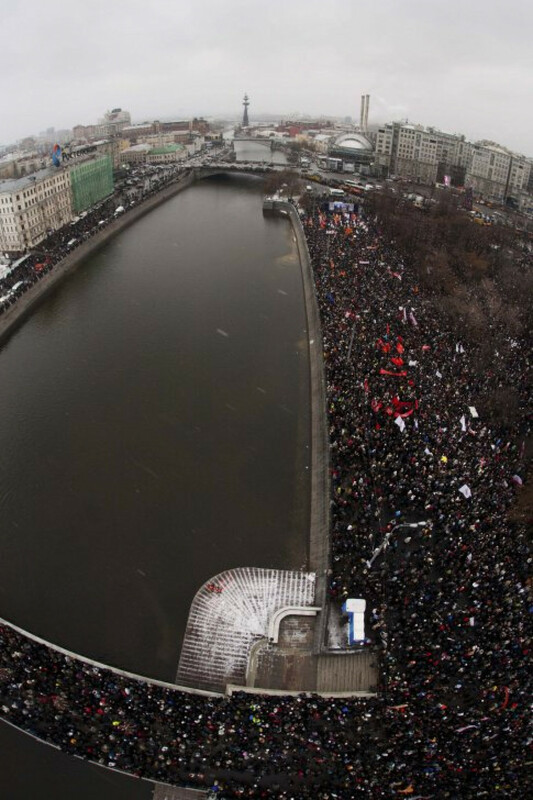 Saturday's rally in Moscow marked an "amazing," even unprecedented, event for modern Russia. Yet though euphoria was palpable in the air, it came with a tinge of pessimism, fueled by the simple question: "What's next?" Some linked the bluesy feeling to poor work by rally organizers. 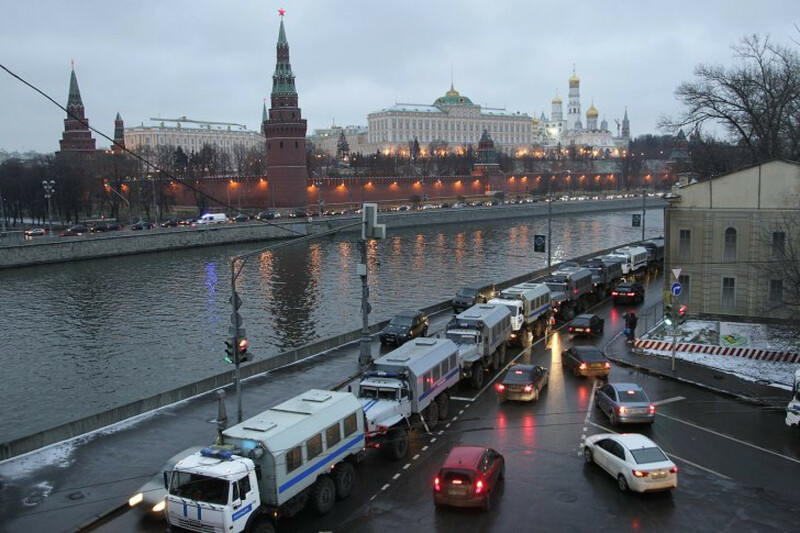 But many analysts and rally-goers interviewed by The Moscow Times said the real problem was that the Kremlin can ignore criticism unless the still-amorphous mass of protesters coalesces into a solid political movement. 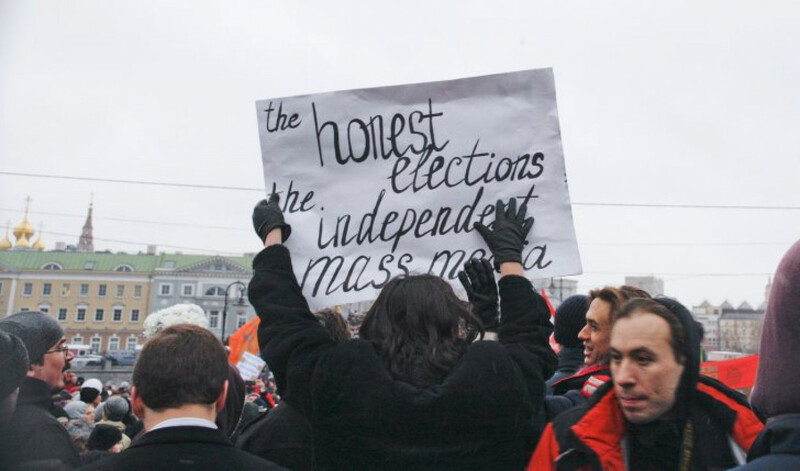 Indeed, President Dmitry Medvedev said Sunday that he disagreed with the demands voiced by the tens of thousands of protesters who rallied against alleged violations in the State Duma elections. "I disagree with all slogans and statements made at the rally," Medvedev wrote on his Facebook account, triggering a wave of angry, obscenity-laden blog and Facebook posts. "Nevertheless, I have ordered a check into all reports about violations at polling stations," Medvedev said. He did not elaborate. Other comments from the Kremlin and its allies were more elusive. Vladimir Putin, prime minister and the presidential candidate of the ruling United Russia party, maintained his usual silence. 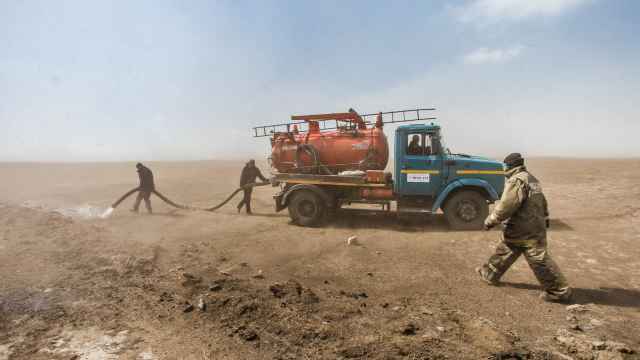 His spokesman Dmitry Peskov said only, "We are hearing what is being said, and we will continue to listen to it." 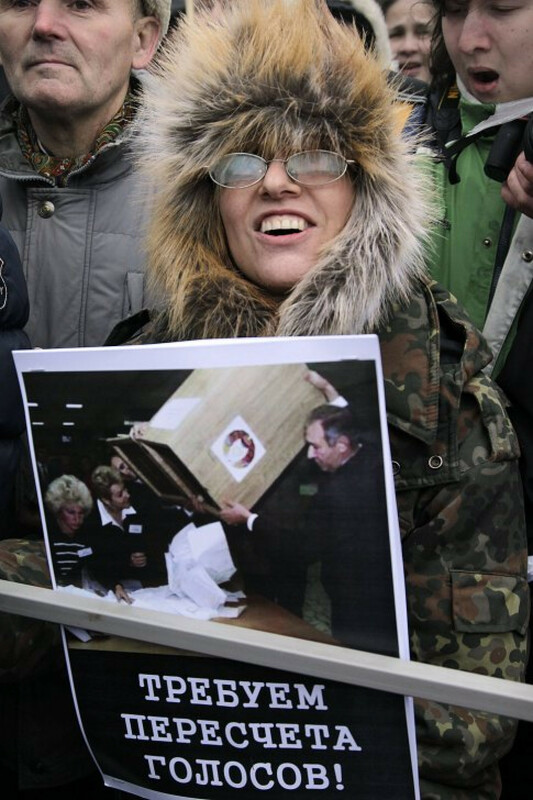 He was echoed by United Russia, which according to final election results won with 49.3 percent in the Duma vote. 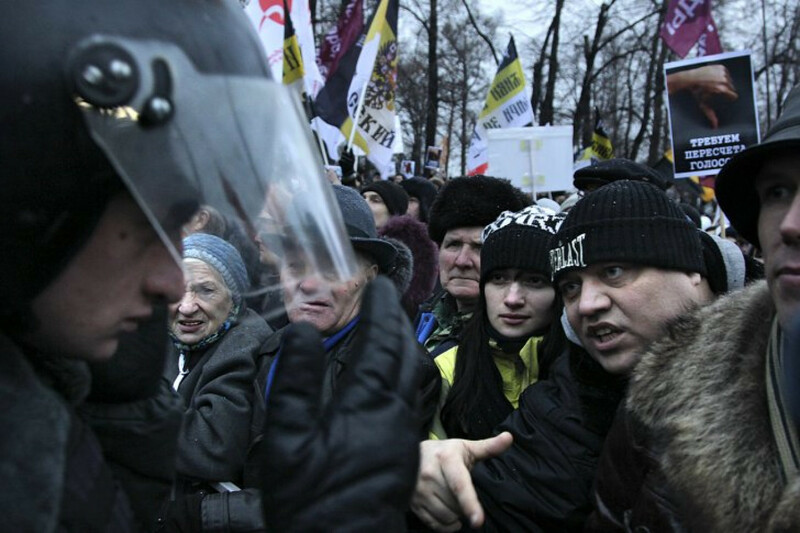 "The protesters' … point of view is very important and will be heard by the media, the state and society," party boss Andrei Isayev said Saturday, RIA-Novosti reported. He did not provide further details. 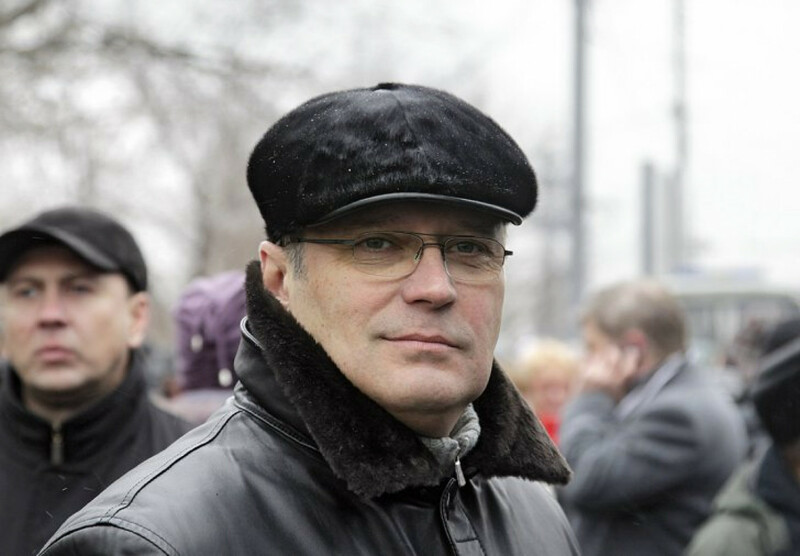 The Central Elections Commission refused to revise the final vote results, with its official Nikolai Konkin insisting Sunday that this could only be done through the courts, Interfax said. 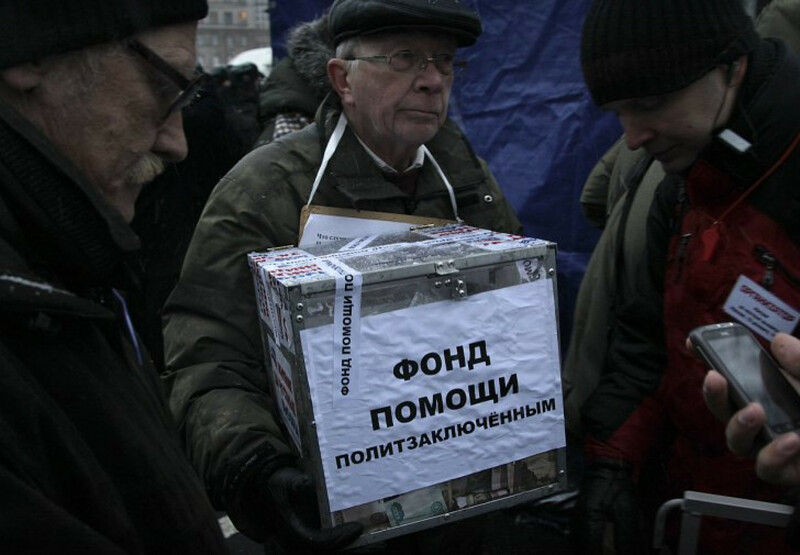 Protesters at Bolotnaya Ploshchad are bound to be disappointed with this apathetic reaction, given that their ire was directed at Putin, commission head Vladimir Churov and United Russia, dubbed by opponents as "the party of crooks and thieves." 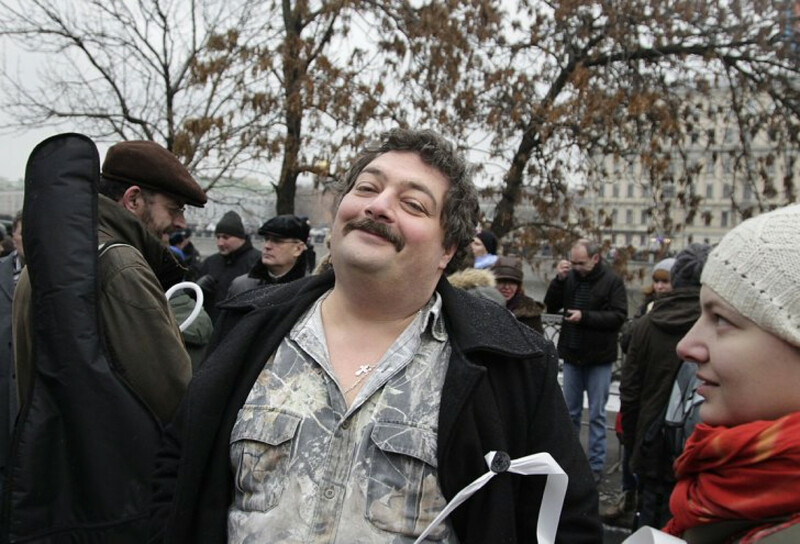 Rally-goers described the event as "great" and "awesome" to Moscow Times reporters. 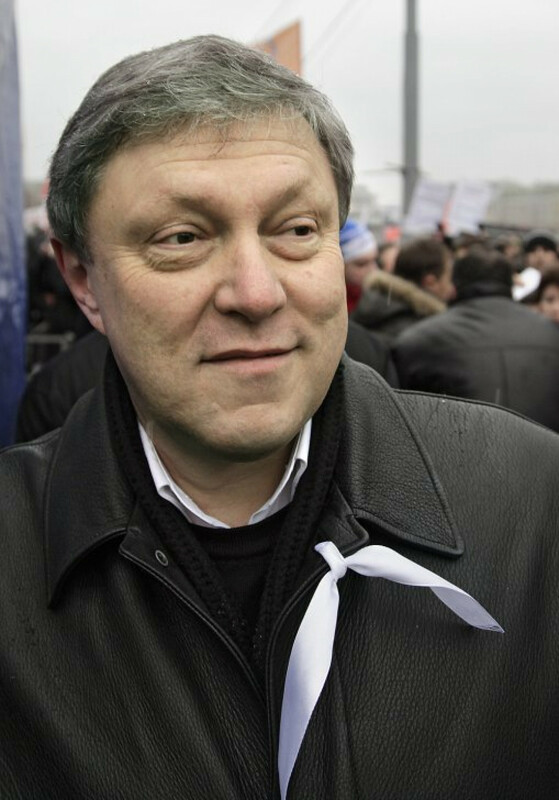 Former Central Bank first deputy chairman Sergei Aleksashenko, who attended the rally, described it as "amazing" on his LiveJournal blog on Sunday. Organizers were equally ecstatic. 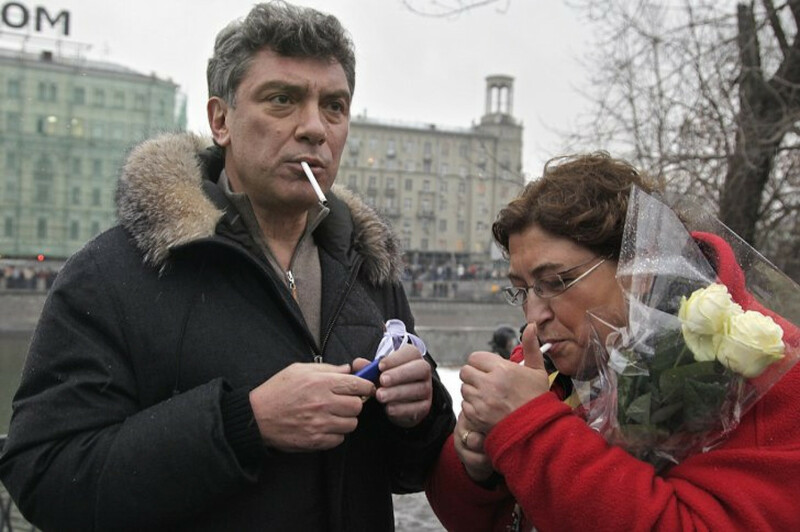 "I'm happy," opposition politician Boris Nemtsov wrote on his blog. "We couldn't have even dreamed about this a week ago." But skeptics also noted that the organizers had little experience in staging public events of this size. The rally was plagued with logistical problems, including the stage being placed in a hard-to-see area and the back rows of the crowd stretched along the riverbanks could hardly see or hear the speakers. "This was the biggest rally that I have ever seen in Russia, even bigger than those I witnessed in the '90s," said Boris Kagarlitsky, director of the Institute of Globalization Studies and Social Movements and a Moscow Times columnist, who attended the demonstration. "But at the same time, it was the worst-organized one." 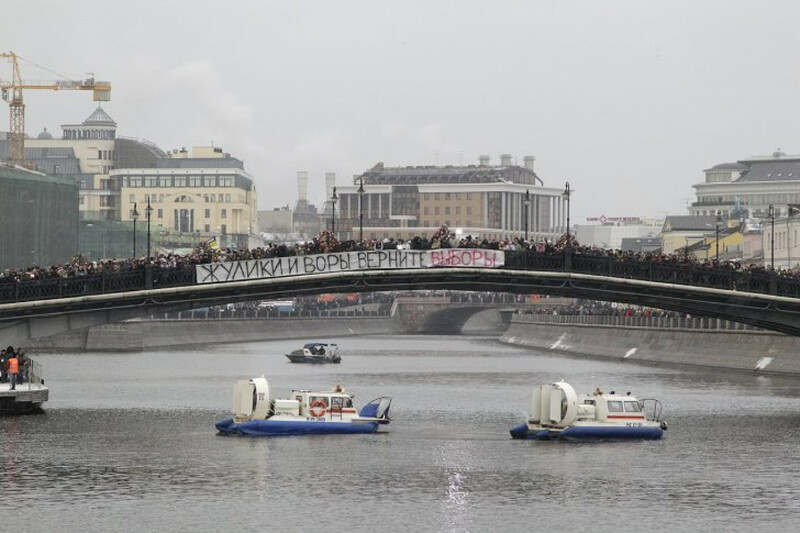 "I wonder how no stampedes broke out there," he said, noting that no pre-allotted spots had been set aside for the movements and parties that flocked to Bolotnaya Ploshchad, each under their own banners, only to get mixed up on-site. Several rally participants expressed hope for change, but by and large their expectations appeared low. 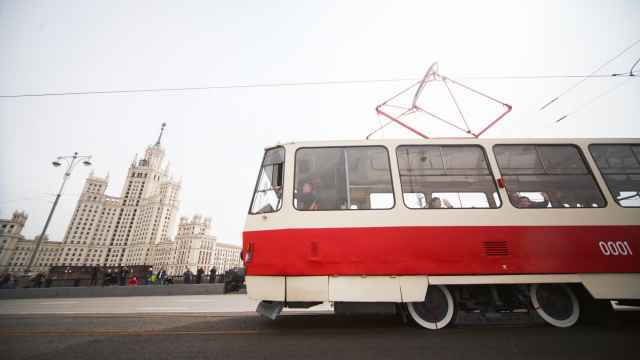 Dmitry Pushelin, a 23-year-old student, said he was attending a political rally for the first time, seeking to express his desire for a rerun of the elections, but he did not expect that any time soon. "Nothing will change, Putin will become president," he said. 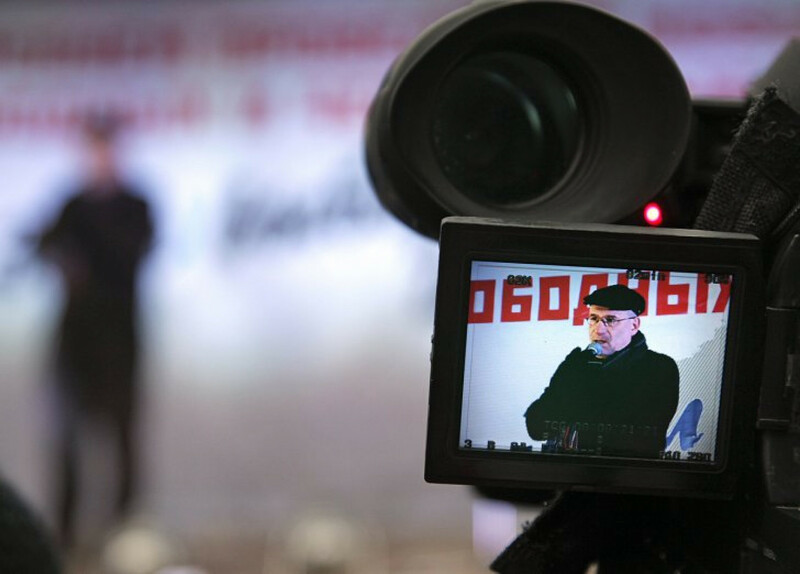 "However, step by step, civil society is growing. This is a very civilized demonstration. The middle class is growing, and they will become more powerful." The rally was also not much of a political victory "because there was the feeling that the Kremlin, including Putin, had blessed it," said Alexei Mukhin, an analyst with the Center for Political Information. 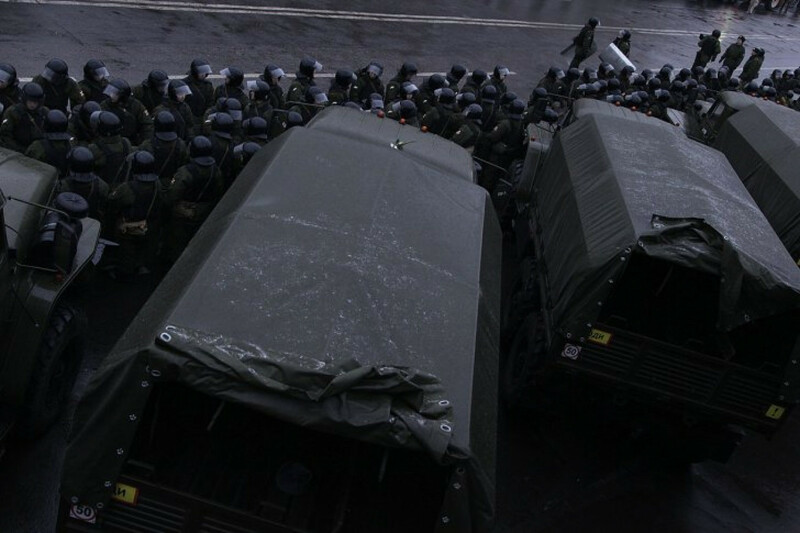 The demonstration was sanctioned by the authorities, and police did not intervene. 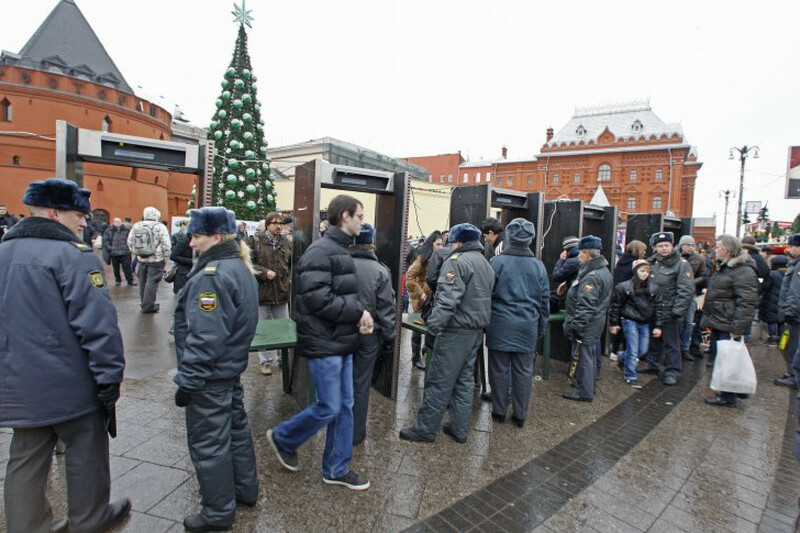 "Besides, General Frost did his job," Mukhin said, referring to the chilly weather that made many people leave prematurely and huddle in nearby cafes. 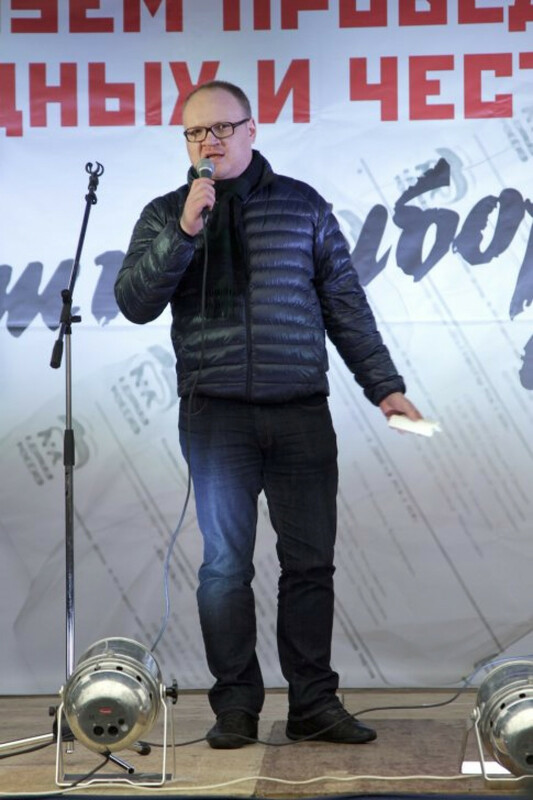 The temperature only sank to about minus 2 degrees Celsius on Saturday, which means that colder times lie ahead and that people will be even more reluctant to attend any follow-up rallies planned for December, Mukhin said. Kagarlitsky agreed, saying the discontent would fade as the elections recede in time and New Year's festivities draw near. 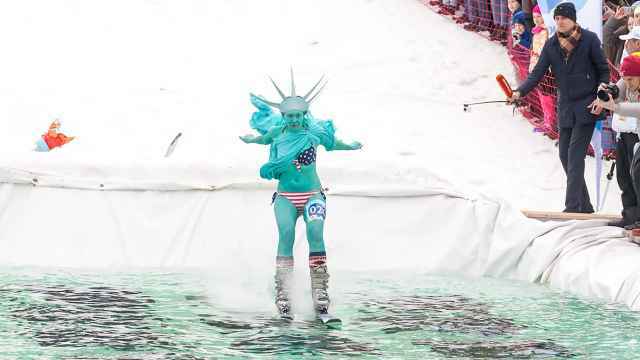 "Fewer and fewer people will attend unless some new trouble erupts, like an economic crisis," Kagarlitsky said. "Then the [public] drive will grow again." 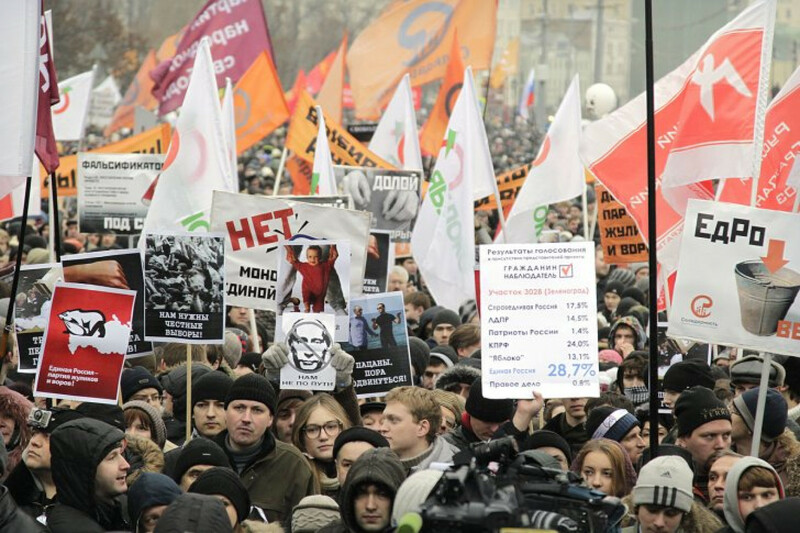 The Communists and the Liberal Democratic Party only showed token support for the Saturday rally and did not support calls to give up their Duma mandates to push for new elections. This stance "is actually good for Putin because he manages to reinforce his positions" through people disappointed in political alternatives, Mukhin said. 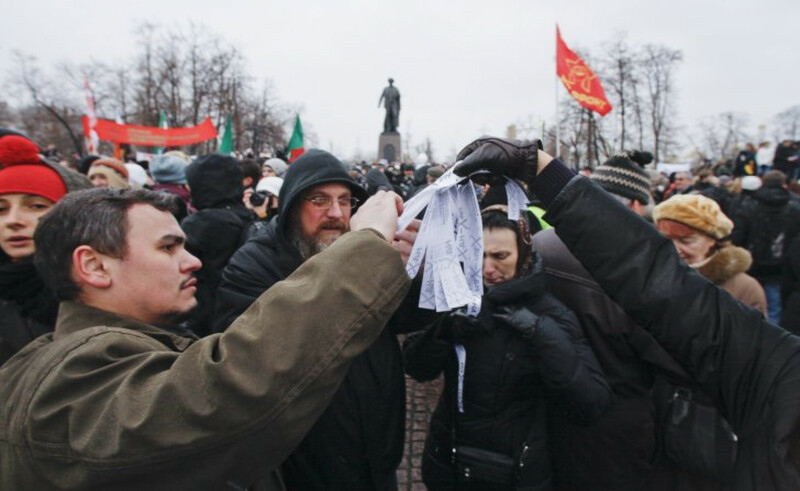 The Bolotnaya Ploshchad rally is just the beginning of a new protest movement, said Yelena Panfilova, head of Transparency International Russia. "We cannot just sit on our butts and ask one another, 'What do we do now?'" Panfilova wrote on her Facebook page Sunday. "We gotta do it." Intern Justin Varilek contributed to this report.